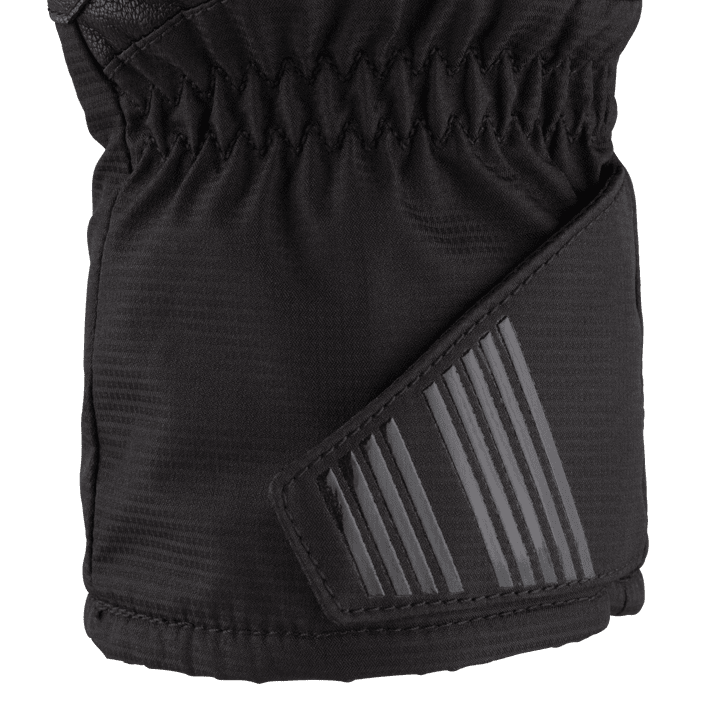 For late fall and early spring riding conditions, Sturmfist 5 protects against cold, wind, and water — all the elements that can make or break an early-season training ride. 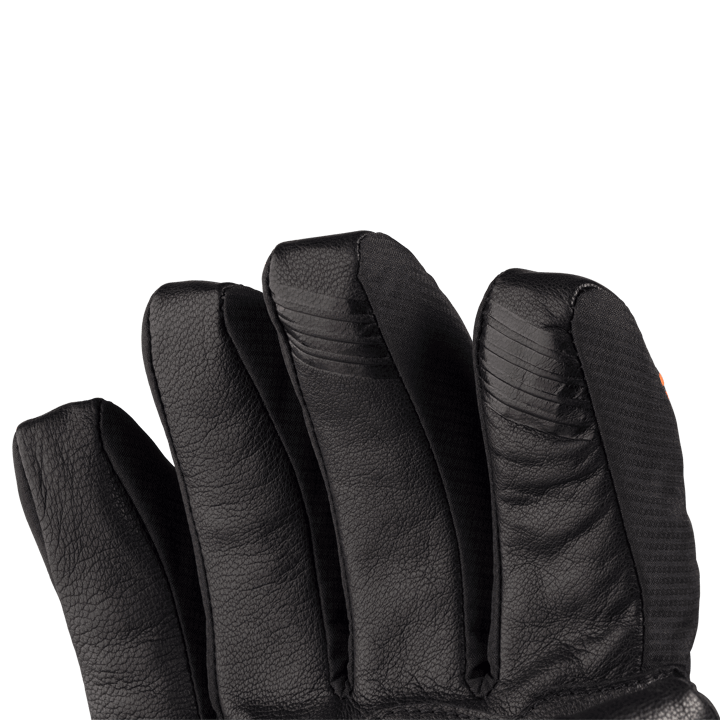 A water and wind resistant shell fabric on the back of the hand meets a layer of water resistant goat leather on the palm to ensure the utmost protection against the elements. 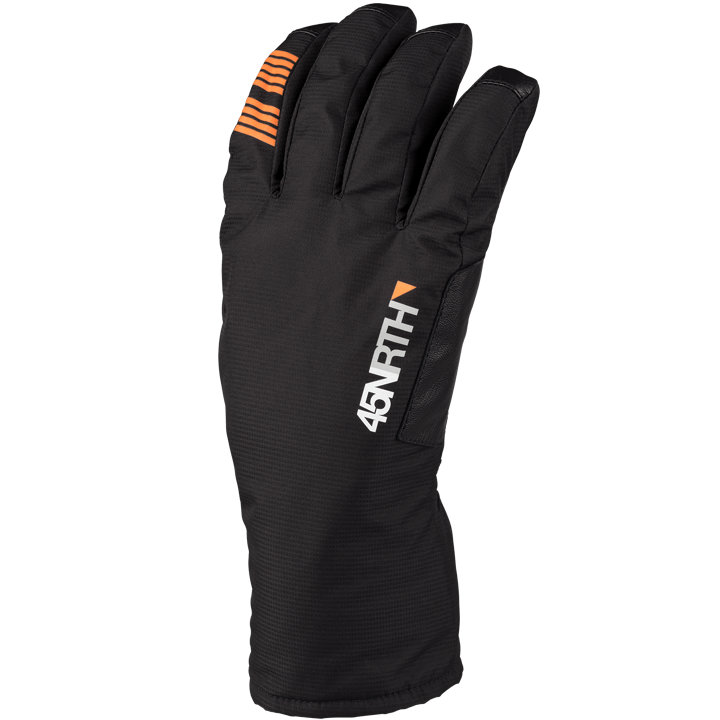 100g Polartec Alpha insulation keeps the back of the hand warm and comfortable. 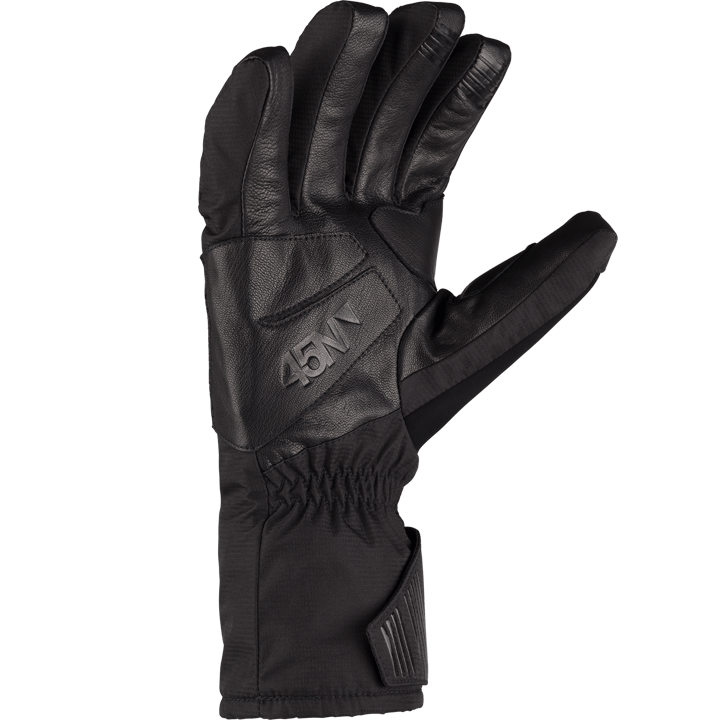 The 100% merino wool shell lining provides total moisture control in the worst conditions. 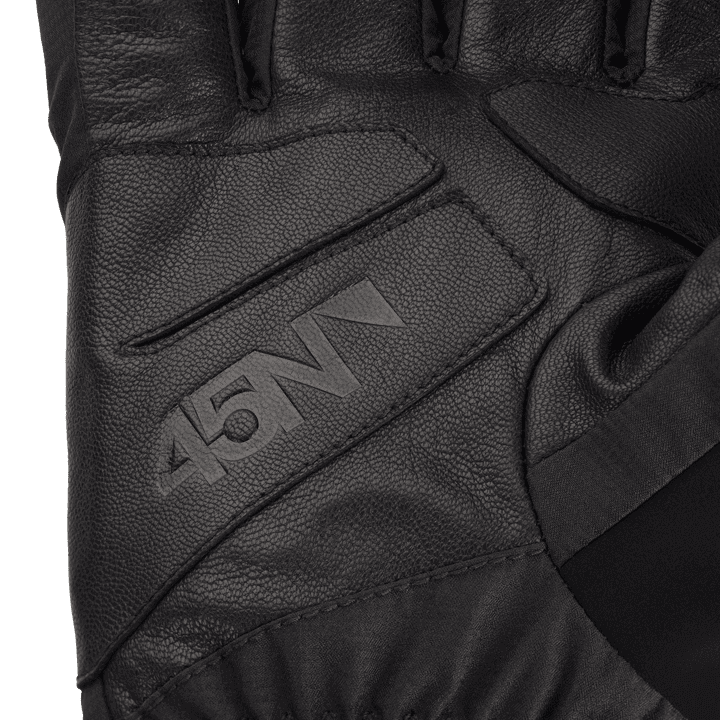 Outer shell is wind and water resistant while maintaining breathability. 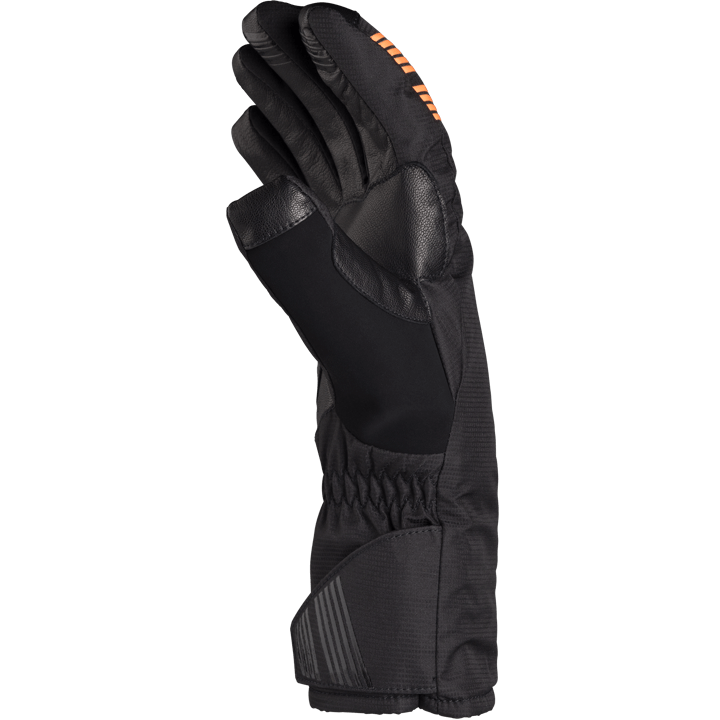 100g Polar Tech® Alpha Insulation retains heat while allowing moisture to escape, keeping hands warm and dry. 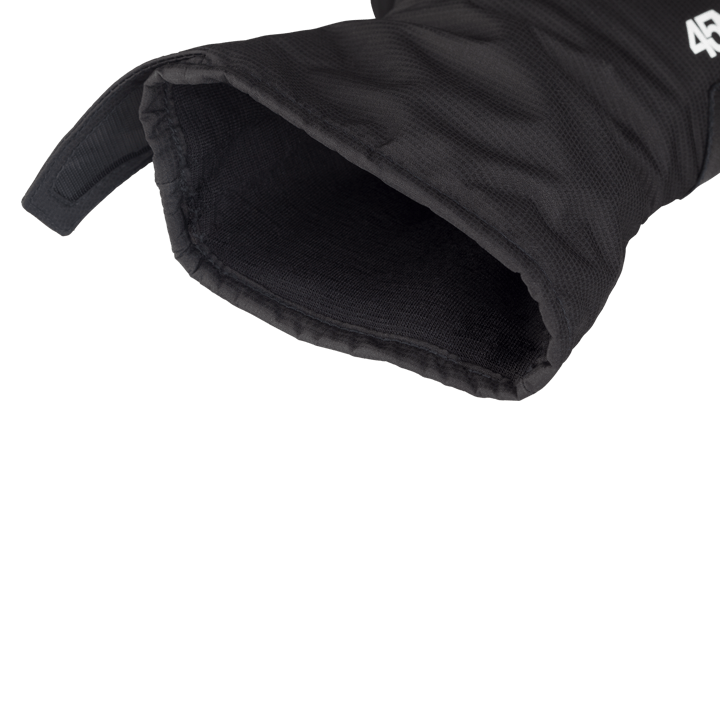 Merino wool lining wicks moisture from skin while maintaining insulating properties, even when wet.